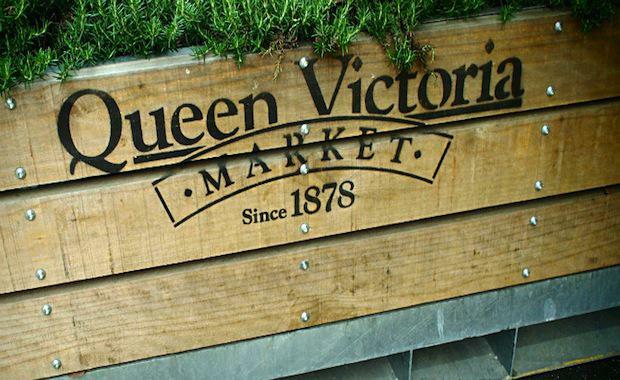 Melbourne Lord Mayor Robert Doyle has officially announced the third stage of community involvement in the Queen Victoria Market project with the release of the Renewal Draft Master Plan. City of Melbourne prepares to create a world class market precinct. City of Melbourne research has predicted that the annual turnover of the market could increase from $91 million to $690 million per year due to the renewal of the area, and this stage of community engagement marks another step toward the final unveiling. The aim of the plan focuses on preserving the market’s heritage and authentic atmosphere while allowing the market precinct to evolve to meet the contemporary needs of traders, shoppers and the growing city. The plan follows more than a year of consultation with the community including traders, shoppers, residents and visitors and signifies the last step in consultation before finalisation of the plan later this year. The release of the plan was prompted by the recent acquisition of the Munro site, which stands adjacent to the markets, as the $76 million sale opened up a range of opportunities for the proposed $250 million redevelopment of the markets. Queen Victoria Market Trader representative Greg Smith has commented on the purchase of the Munro site saying that the purchase could result in a four-fold increase in jobs in the market, with staff members rising to 12,000 according to council research. The Age, the rehabilitation of the markets will see stallholders trading seven days a week and into the evening, differing from its current 2pm closure for some stalls. Lord Mayor Robert Doyle has boldly predicted that the refurbished market would eclipse Federation Square as the most vibrant public meeting place in the city. “During the day, in the evening and even into the night you’ll go down to market and the lights will be on,” Lord Mayor Doyle said. Work is set to commence on the market by 2016, with the public space scheduled to be complete by 2022.